The C&O Canal National Historical Park is one of the nation’s most popular Parks, and the C&O Canal Trust is dedicated to preserving it, not just for your enjoyment today, but for the benefit of future generations as well. We work closely with the staff of the Park to fund preservation, conservation, and maintenance projects that increase our visitors’ enjoyment of the Park’s historical, cultural, and recreational gems. 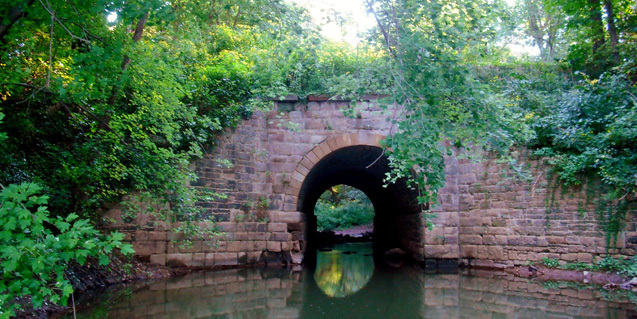 There are so many ways to support the C&O Canal — Please choose the one that’s right for you.